Manipulating the genetic make-up of cereal plants may well open up radical new ways of killing off fungal pathogens, which impact severely on crop yields, according to Rothamsted Research scientist Professor Kim Hammond-Kossack. “Teams of scientists are looking at this approach in the context of understanding the modus operandi of three major diseases of wheat,” she said. “These are Septoria leaf blotch, Fusarium Ear Bight and Take-All. 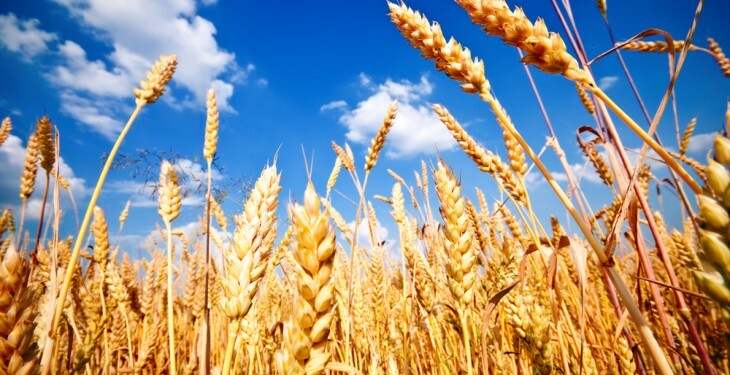 Combined, they cost the global food industry phenomenal sums of money each year, both in terms of yield losses and the expense incurred by cereal farmers in treating crops with fungicide treatments. 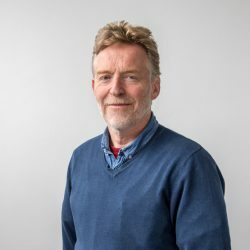 Professor Hammond-Kossack is one of a group of scientists, from Rothamseted, Research, Newcastle University and Durham University, which have found a genetic mechanism that could stop the spread of Septoria leaf blotch (STB) threatening wheat crops. 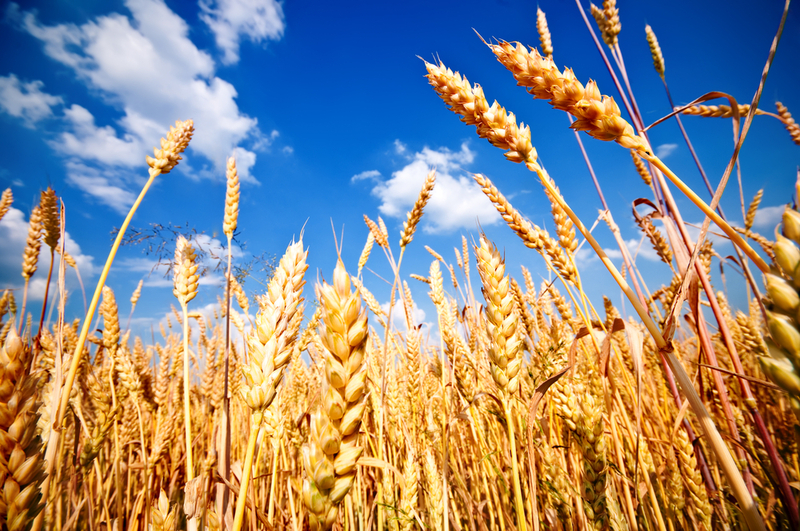 The disease is regarded as the most significant threat to wheat yields in Europe, and most other wheat growing regions. A key feature of STB is the long symptomless growth period of the invading fungus, which can affect the host plant’s cells before it switches to the visible disease phase that eventually destroys the host’s leaves. The researchers found that a wheat protein, TaR1, was key in enabling the fungus to maintain this symptomless growth. Early activation of the plant’s defences means that symptoms of the disease are displayed at an earlier stage when the fungus does not have the capacity to spread any further. This potentially allows for more effective control of the disease. “We hope to move on with field trials in the foreseeable future,” said Hammond-Cossack.